The social media site Twitter has taken the social media by storm. Many people thought it would just be another passing trend, but it appears Twitter is here to stay. 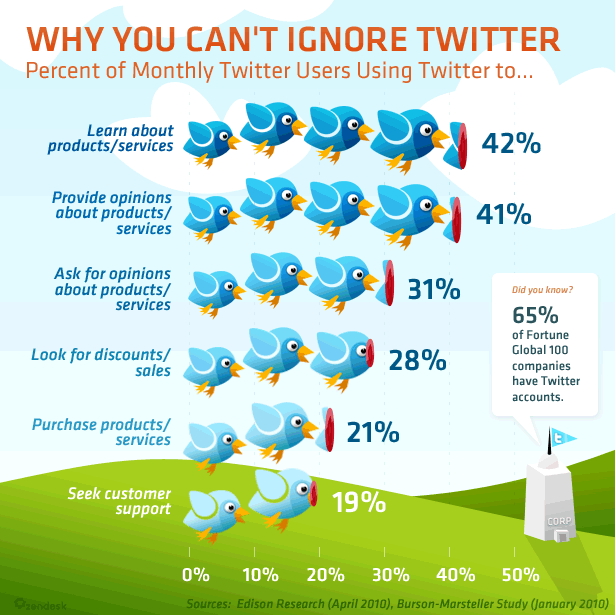 This infographic shows why you can no longer ignore Twitter and breaks down the percent of monthly Twitter users by what they do once they log into the site. Ignore Smartphone Users At Your Peril! 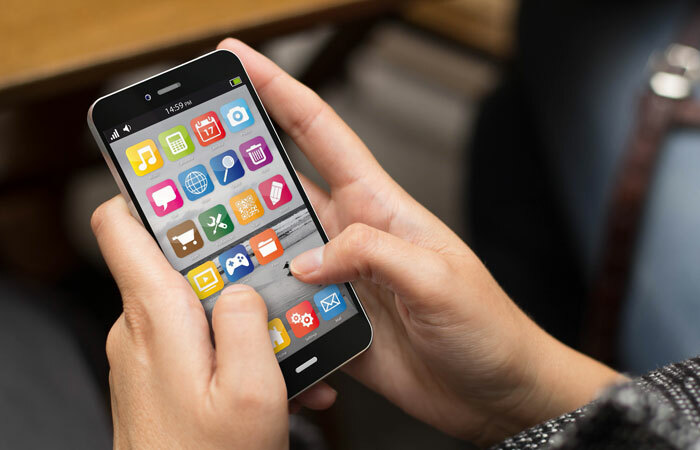 According to a recent study by comScore, you can expect up to 20% of your email list to be reading it on a smartphone, and if the demographic group includes professionals from the business market, that number is even higher. This also means that you stand a better chance of having your email read, as smartphone users typically check their emails more often and frequently in down time when they’re travelling or waiting - say for a meeting to start. Chris and Janet were lucky enough to be invited to the VIP Celebrity Exhibition launch, where Chris seized the opportunity to have his photo taken with fabulous Marilyn lookalike - Suzie Kennedy! 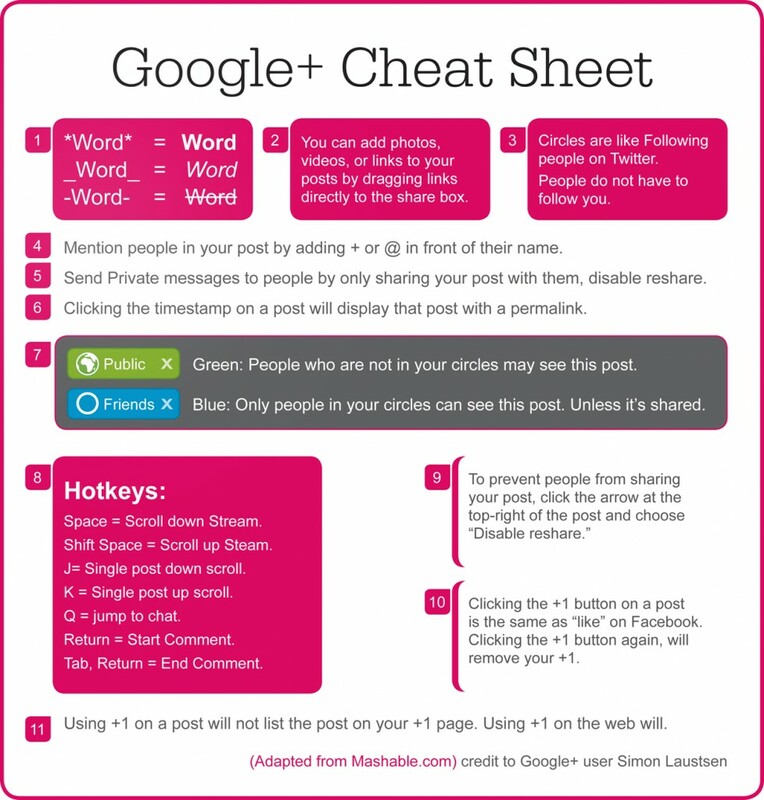 We stumbled across a Google+ cheat sheet on Mashable.com The cheat sheet includes most of the common syntax, hotkeys and tips you need to know to use Google+ Cheat Sheet. Let us know if you find this useful, or if you've found any other cheat sheets that you'd like to share...!